From the same company that brings your Vital Greens comes Vital Protein – a vegetable plant protein made from high quality peas. 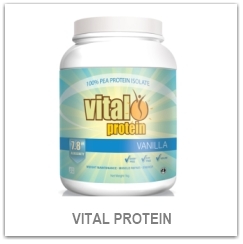 Vital Protein has a very high concentration of protein and is very digestible. It is dairy-free and therefore without the side-affects from dairy protein powders. 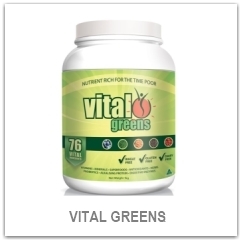 Vital protein is an excellent addition to Vital Greens. It is excellent source of protein for any wight loss regime or muscle building regime. Plus it's gluten free, dairy free, wheat free, and soy free – perfect for vegetarian and vegans. Category: Best Sellers, Vital Protein. Tags: Vital. ✓ Low in carbs, high in protein. ✓ Vital Protein is an excellent supplement for vegans and vegetarians. Can I take Vital Green and Vital Protein together? Yes, they are can be used together. Vital Protein can also be used in baking and cooking, without affecting the protein content. Can pregnant women take Vital Protein? 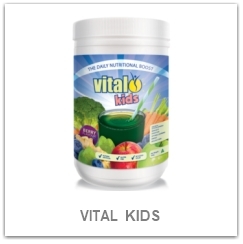 Yes, Vital Protein is a natural pea protein isolate that has only natural flavours and sweeteners. The sweetener uses to make Vital Protein is totally natural. Called ‘Thaumatin’ it’s a naturally extracted protein found in the seed shells of the West African Katemfe fruit. So yes, no sugar and no artificial colors, or flavours. What is Vital Protein Green Coffee? 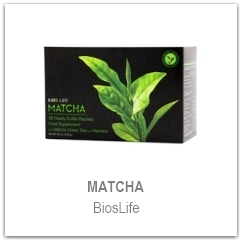 Green Coffee is a potent antioxidant that assists in overall health and weight loss. Superior golden PEA PROTEIN ISOLATE, from 82% protein, 100% vegetable, 98% digestibility. Take 2 heaped tablespoons (25g) daily. You can mix or blend 2 heaped tablespoons (25g) in 200mls of water, milk of your choice, or with Vital Greens. GREEN COFFEE: Take 3 heaped tablespoons (25g) daily. 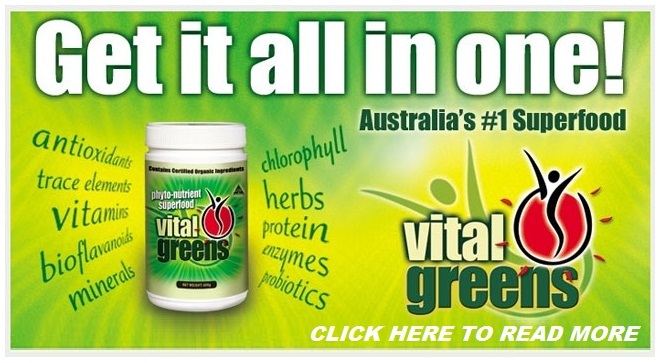 VITAL PROTEIN IS AN EXCELLENT COMPANION TO VITAL GREENS!